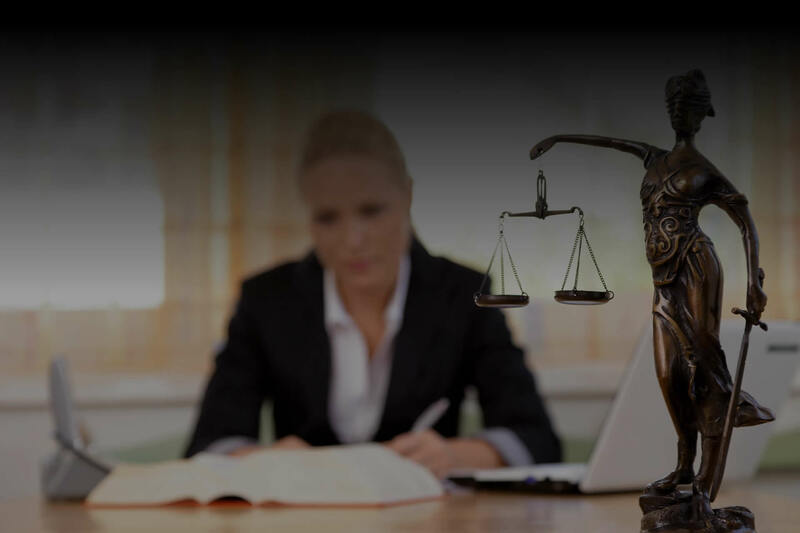 We create websites specifically made for the legal industry that will generate consistent and high quality leads. A visitor to your site – or any site, including your competitor – is seeking answers to their questions NOW. This means they are very active and engaged. To capitalize on this, your site should answer the basic questions that a prospect has about the topic they are researching, AND it must give them compelling reasons why you are the obvious choice for who they should do business with. If your site does not answer these questions in 3 to 5 seconds, they will click off and almost never return again. Check out our existing lawyer clients for some website examples in a variety of fields. If you want to learn more about how search engine optimization and marketing can help lawyers and attorneys, then call 973-599-1000 for a free consultation – not a sales pitch.